Ah, money. Even just the sight of it can interrupt our nervous system, can’t it? Perhaps your heart is beating faster, or your palms are starting to become clammy, just looking at the word money. 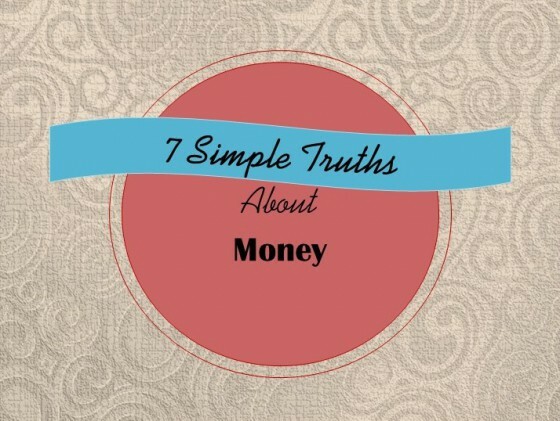 Money – the concept and the reality – is a part of all of our lives. We use it, we think about it, some of us worry about, others even dream about it. Money – whether you love or hate it, believe it’s important or not – is a part of all of our lives. Very few of us have taken the time to think about what money actually is. Perhaps our feelings have gotten in the way – either our pursuit of more money, the pursuit of a feeling state we believe money will give us, or a focus on money but in the opposite direction – trying to reduce the impact of money and all that is associated with it – has led us to keep money in soft focus. Money represents different things for each of us. For some people money means security – if we have it, we believe we have fewer reasons to worry. For others, money acts as a report card or scorecard – it represents achievement, or status, or acceptance. And for others, money represents all that is wrong with the world. According to Christian theology, the love of money is the root of all evil. And at the opposite end of the spectrum, some new age philosophers say that money is love. The classical definition is: “money is a means of exchange.” But exchange of what for what? If you take the perspective Money = Life Energy, what happens? This perspective on money makes us much more conscious and effective in how we earn, invest and spend our money. Equating money with the life energy it has taken for us to earn the money recreates the connection between our effort and our money. It brings a bit of sanity back into our relationship with money. It has us value and respect our money more. And it gives us a better way to decide how we direct our money. Rather than just handing over a piece of plastic, we realise that we are trading our life energy for this thing we’re about to buy. And if the trade isn’t a good one, we are more likely to think twice. Next time you spend money, it’s interesting to pause, and consider how much of your life energy has gone into the making that purchase possible. However you have treated money in the past, you can change that relationship starting now. If your relationship has been pretty good, you can make it even better. If your relationship was pretty poor or downright abusive, there’s no time like right now to turn that around and start treating money with more regard.